Elected to the Evansville City Council in 1998, Janis served on the Council until she was elected Mayor in 2002, a position she held for six years. She eventually returned to the City Council from 2008 until her election to the State Assembly in 2010. Don has dedicated his career to public education, spending 42 years as a school teacher. He served on the Milton City Council from 2011-2015, was elected president in 2014, and continues to sit on the Milton School Board to this day. 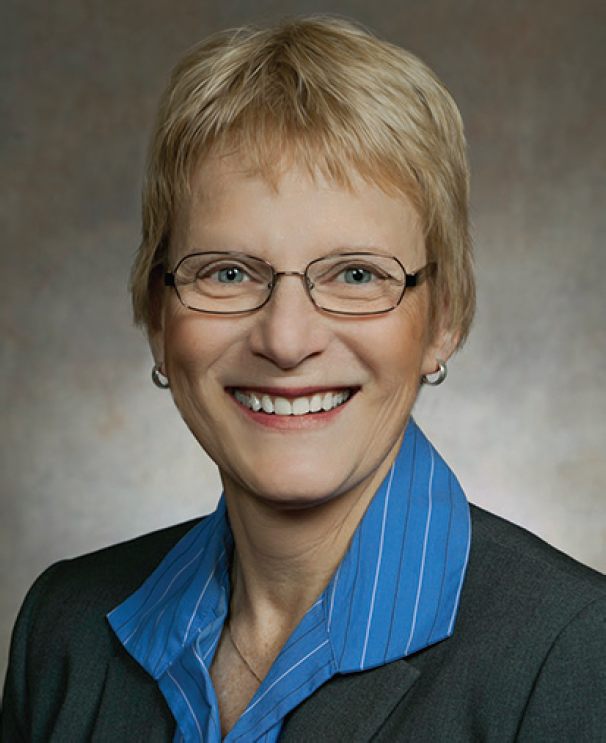 In addition to serving in the State Assembly, Representative Spreitzer served as President of the Beloit City Council until April 2015. He was first elected to the City Council in April 2011. He currently serves as the Assembly Caucas Chair.